From September 21 to 23, 2018, an Institute Salesian Women’s Retreat was held for the second time at St. Clare’s Retreat house, in Soquel, CA. 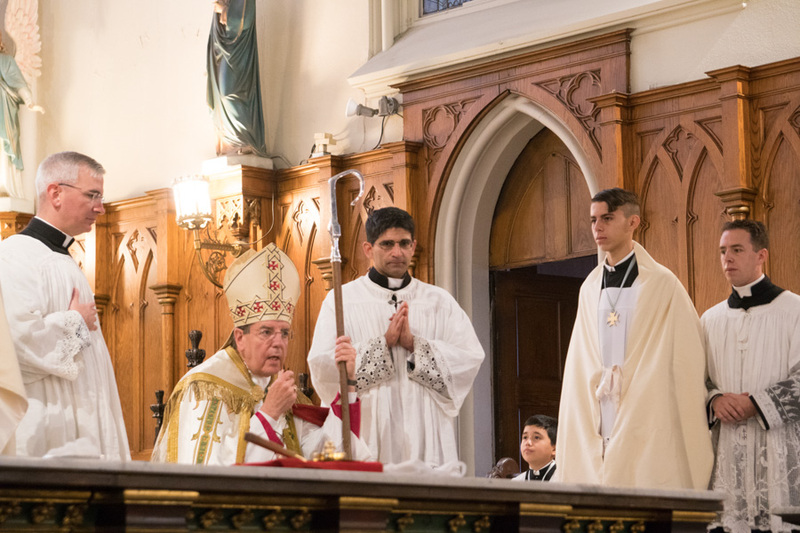 On the Feast of Christ the King, Sunday, October 28, St. Joseph Oratory gratefully welcomed His Grace, the Most Reverend Archbishop Allen H. Vigneron, for the conferral of the Sacrament of Confirmation on youth and adults. The Archbishop beautifully reminded the Confirmandi that they are soldiers of Christ, on a mission to be about the work of Jesus Christ.